I had so much fun colouring the butterflies from my post yesterday, that I did some more last night while I was enjoying watching our fantastic Australian Cricket Team beat the South Africans! 🙂 (Love my cricket!) (And colouring). 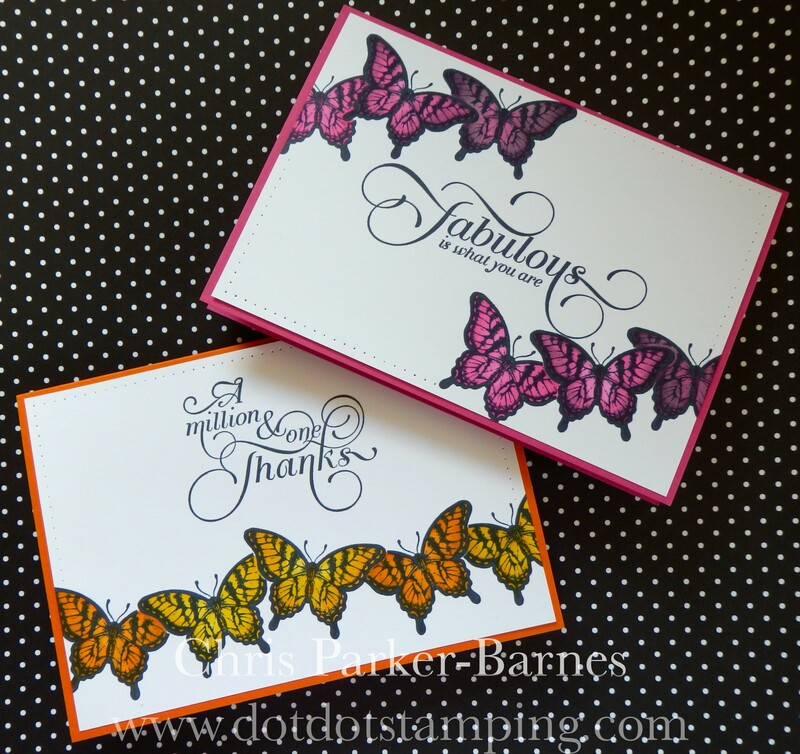 I kept the cards more clean and simple this time, so that the butterflies are really the highlight. And here are the cards individually. Oww, I have a bit of a thing about butterflies and these are simply gorgeous, great design and wonderful colours. loving the butterflies too!! Great colouring for the challenge at SUO, thanks for joining in! Very pretty coloring! 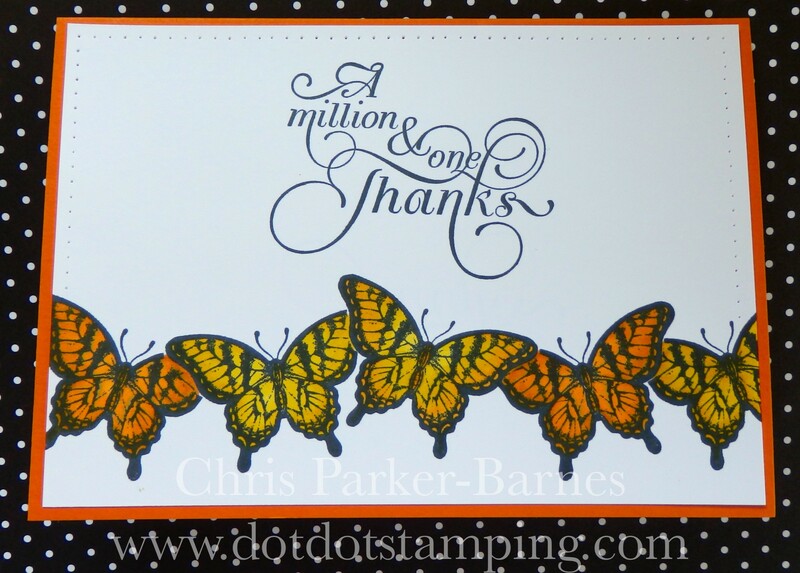 My favorites are the yellow/orange butterflies…they look real! Thanks for playing along with the Marker Fun SUO Challenge this time! 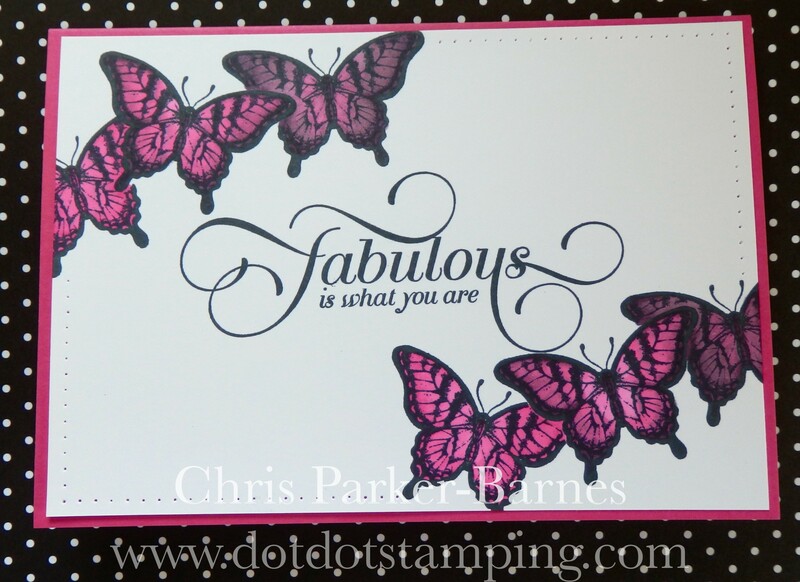 BEAUTIFUL USE OF THE MARKERS ON YOUR PRETTY BUTTERFLY CREATION!